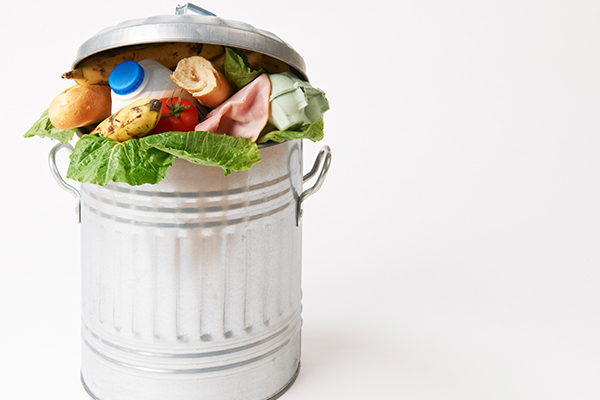 Western Australians are being urged have their say on the state’s new waste strategy. 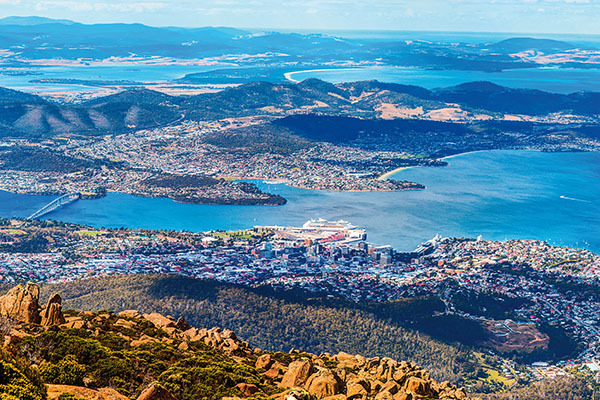 WA Environment Minister Stephen Dawson called on the community, industry and local governments to participate in a series of workshops being held throughout WA in February as part of the strategy’s consultation process. The workshops will launch in Perth on February 1, 2018 with subsequent sessions in Albany, Bunbury, Kalgoorlie, Port Hedland and Geraldton. There will be three workshops in Perth. The consultation paper, which is open for public comment, looks at opportunities to improve Western Australia’s waste and recycling performance which the government said is lagging behind that of other Australian states. In 2014-15, on average each Western Australian generated 2623 kilograms of waste – the second highest rate of waste generation in Australia per capita and 17 per cent above the average of other states and territories. The new targets proposed by the strategy will bring Western Australia’s waste and recycling performance in line with other Australian jurisdictions. For more information and to register for a workshop go to the Waste Authority’s website. Environment Minister Stephen Dawson said reducing the amount of waste to landfill can generate significant economic opportunities for the Western Australian community. “For every 10,000 tonnes of waste recycled, 9.2 full time equivalent jobs are created compared to only 2.8 jobs when waste is landfilled,” he said. Since adopting a new waste strategy in late 2014, East Gippsland Shire Council has ticked off many of its objectives and won awards along the way, with ‘doing more with less’ its mantra. South Australia’s Waste and Resource Recovery Infrastructure Plan launched this past October for consultation. Suez’s State Manager – Paul Haslam – offers his insights. 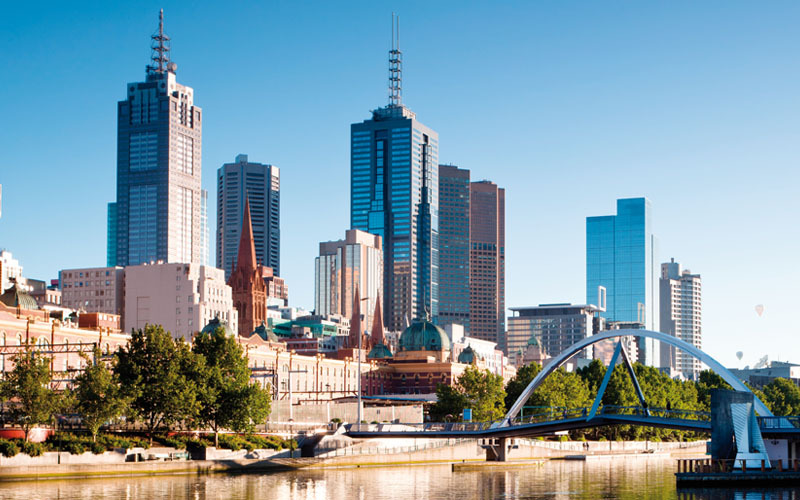 The Victorian Government has released its plan for how Melbourne’s waste and recycling needs will be delivered over the next decade. 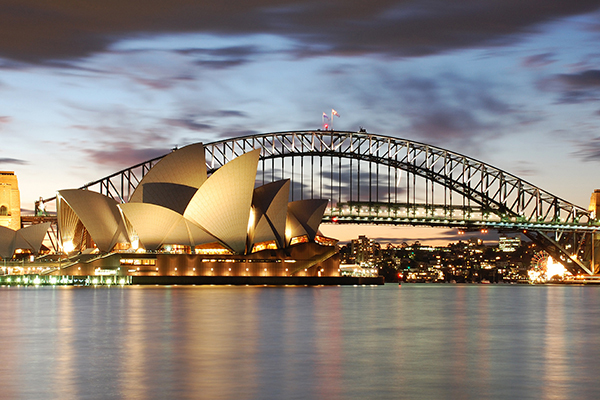 Sydney Opera House has set ambitious recycling targets within its new environmental sustainability plan. Naomi Martin provides insights into progress so far and its work to achieve these goals.